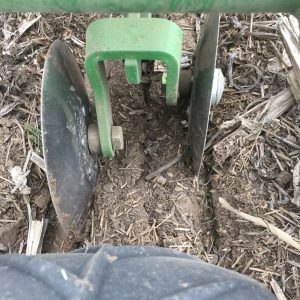 A bigger harvest starts with optimum seed-to-soil contact at planting. Nothing delivers that better than a press wheel. Not chains, not conventional closing wheels, nothing. 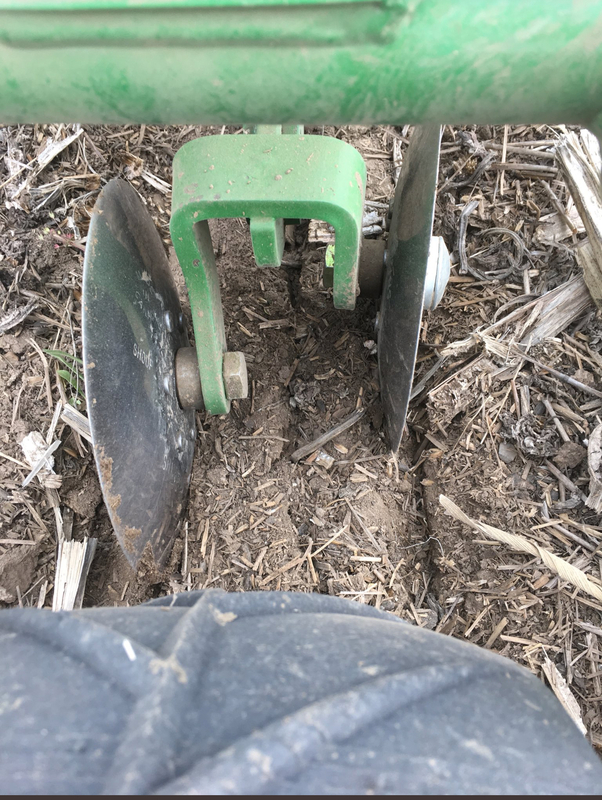 John Deere planters typically are equipped with “V” closing wheels. 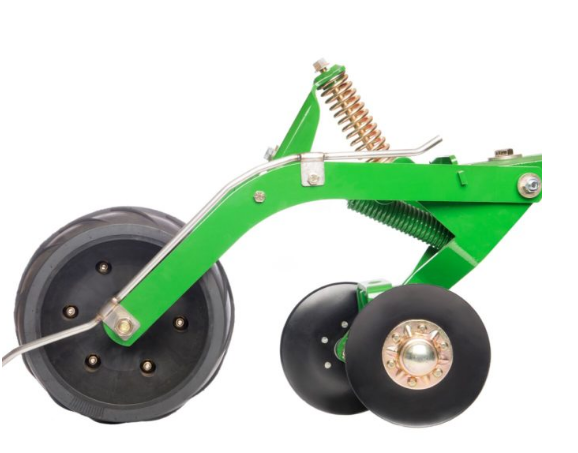 Ag Focus has developed a superior closing system using an advanced press wheel – FastTrac™. V-shaped closing wheels pinch dry, crusty topsoil back into the trench. That leaves a compacted sidewall and a hard crust. That result is a poor start for your seeds and stunted harvest. 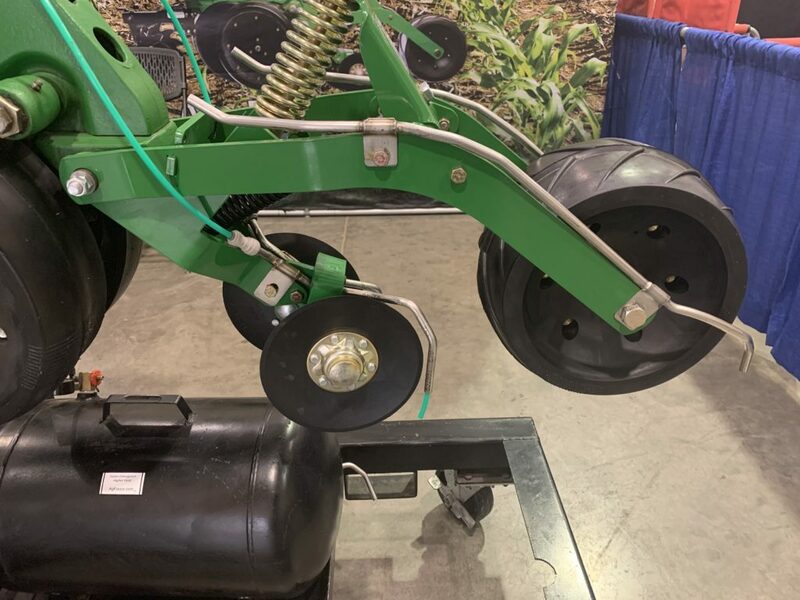 1: FastTrac’s double inverted closing disks provide consistent soil replacement and coverage, placing high-moisture soil where it’s needed most, directly around the seed. 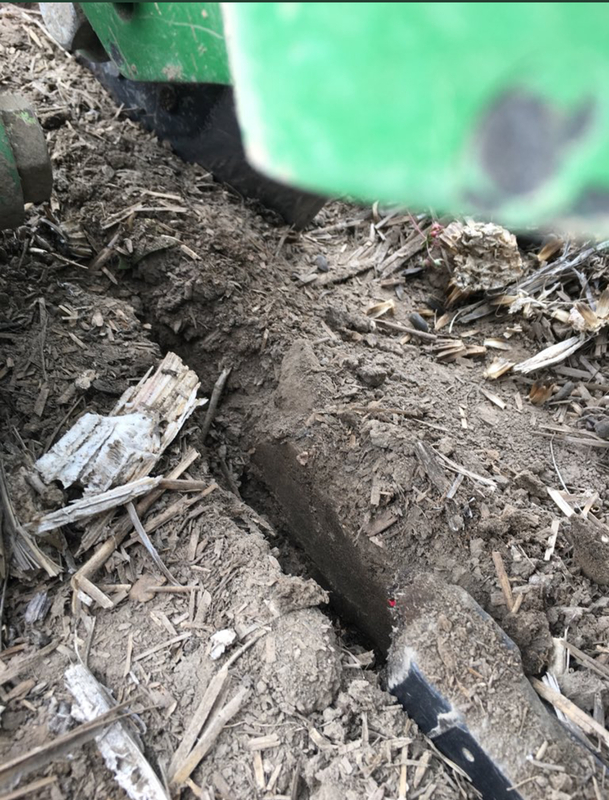 2: A chevron pattern creates a stress crack relief in crusting soils and channels water to the roots. 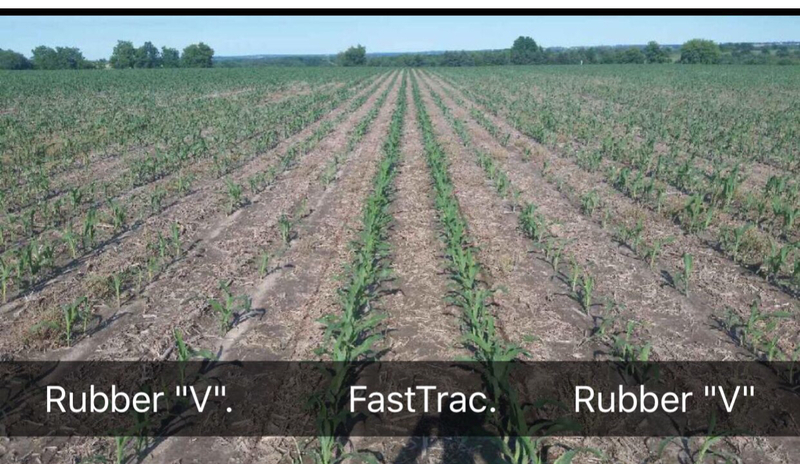 Your result, with FastTrac, is faster seed germination and earlier, more even emergence. And that leads to bigger, more uniform for more tonnage and more consistent sugar content. 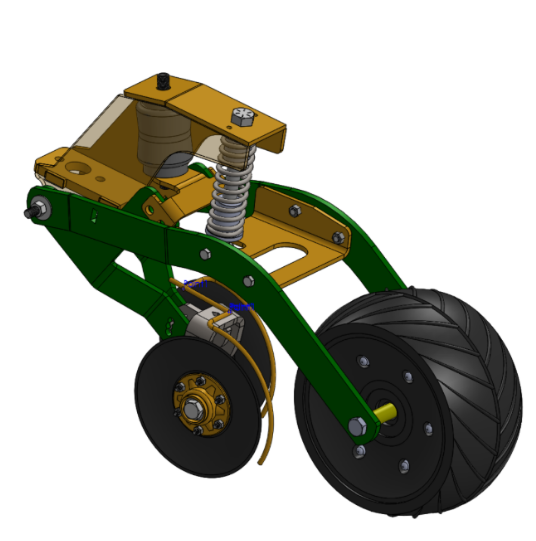 Each FastTrac wheel has its own independent suspension, keeping the wheel where it belongs and eliminating free wheel spin. The tread leaves a line that makes it easy for emerging plants to poke through crusty soil to reach the sunlight and grow and grow and grow. 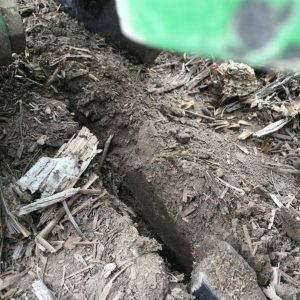 FastTrac bolts directly on to John Deere planters. It’s simple and durable. 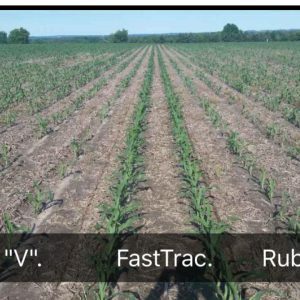 To fertilize as you plant, just order your FastTrac with optional tubes.